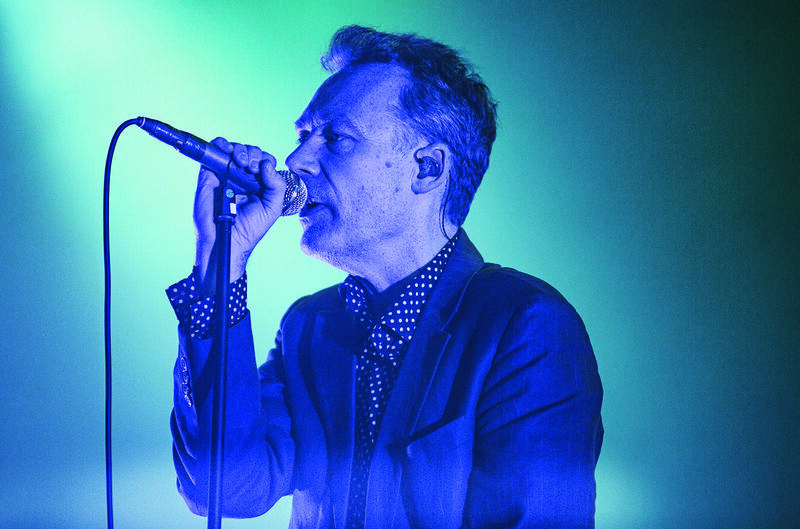 The Jesus and Mary Chain frontman Jim Reid speaks to Jess Peace about the band’s first album in almost two decades, sibling rivalry and why bands shouldn’t actively court controversy. Congratulations on the success of Damage and Joy. What took so long to make this record? 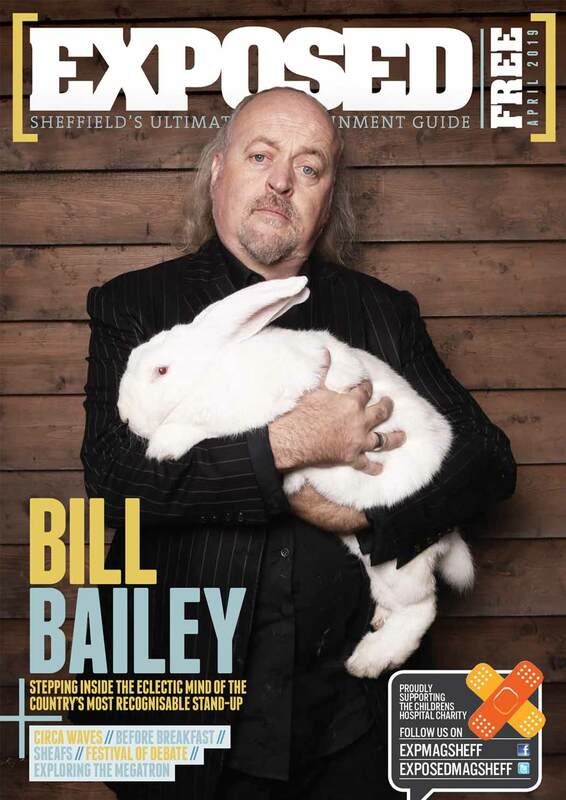 I guess it was to do with the fact that, when we got back together in 2007, William was quite keen to do an album. I wanted to have an album out there but I was pretty nervous about going into the studio again. The previous one had been such a difficult album to make because the band was sort of breaking up at that time. It was a really terrible time in the studio and I didn’t want to go back to that. I just kept putting it off until I got to a point where I thought: ‘you know, time is fleeting away here.’ We either needed to make a record or stop going on about it. So, we made a record. Do you think this record has helped gain a new fanbase or mostly rejuvenated existing Mary Chain fans? I think it probably pleased Mary Chain fans. I think that because the music scene has changed a lot, people’s expectations of what can be commercial is completely different to what it was when we made records in the 80s and 90s. So I think it could also appeal to people who might not call themselves Mary Chain fans if they were to hear it. It is a very collaborative record. What made you want to branch out and work with other artists? Yeah, we took to the idea of a duets album, but that was going to happen at some point in the future. Then we thought that if we’re coming back with our first record in so long, we should really just pull together the strongest songs. And they happened to be from this duets album idea we’d had. How did you decide upon the collaborations? Well, with Sky Ferreira that was Bobby Gillespie’s idea because she had worked with the Primals on their album. We met Sky a few years ago. She came to see Mary Chain when we toured America and she was a fan, so that was that. As for Isabelle Campbell, I have just always loved her voice. I didn’t know her and had never met her but just thought that we should give her a call and see if she was up for it – and luckily, she was. Bernadette is William’s girlfriend and she’d never sang before. We were in the studio and she was there and we asked her if she wanted to give it a try. She was a bit bashful about it but she did it and it came out really well. Oh, and my sister’s singing on it too. You mentioned how people’s expectation of music has changed. How do you think popular music has developed since the band split back in the 90s? I don’t really listen to much of what you would call popular music. I’ll be the first to admit that I’m out of touch with what’s going on now. But I have a 10-year-old and a 14-year-old, so when I drive around in the car I have to listen to Heart radio! It drives me up the wall. If that’s what’s out there you can keep it as far as I’m concerned. If it was just you in the car, what would you be listening to? Well, I’d put on all my favourite records like The Velvet Underground and Iggy and The Stooges. Stuff like that. Is the sibling rivalry still alive and does it help or hinder things creatively? I think it can both hinder and help. It certainly kind of drives things along in a creative sense, but it also makes it very, very difficult to be in the band together. I mean, we got to a point where William and I couldn’t stand each other and the band literally fell apart because of that sibling rivalry. Obviously, that wasn’t helpful. But then again, that was in 1997 and between 1985-97 we made some damn good records, so I guess that was the good side of it. How does it feel to be touring with a new record for the first time in almost two decades? We have been touring for a while now and I don’t mind playing the back catalogue, but it’s nice to be out there with a new record. It’s a good feeling to have fresh songs to play and I always enjoy performing live. I read that you used to struggle with nerves before live performances. Do you still get nervous before going on stage? I get terribly nervous. I am the shyest man on earth! I find it very, very difficult to stand on stage and sing in front of people. Back in the 80s I couldn’t go up there without getting absolutely hammered. I had a drink problem, largely because of all those years having to drink in order to be able to play the show. I played with Mary Chain from 1984-1997 and I never played one gig sober. Not one. Controversial publicity worked in the band’s favour during the early days. Was that a happy accident? I’m not sure about the happy part. Although it might not look that way, we didn’t really court it back then. All controversy does is make people suspicious of whether you have got what it takes or not. They think you are somehow trying to sneak in the back door if you go about things that way. If you’re good enough, you will get there anyway. It’s definitely a shortcut to mainstream recognition though, no? I think it’s a good way short-term but not if you can’t deliver the goods. It’s a good way to have the spotlight shone on you, but if your material isn’t good enough you will get found out eventually. It’s better to avoid that kind of publicity. It just happened for us because we were hopeless and we had never been in a band before. We didn’t know the rules. 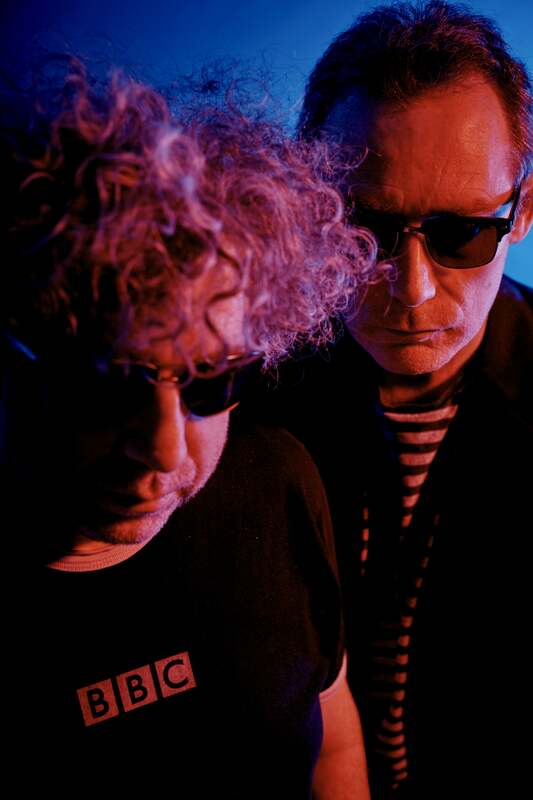 What’s next for Jesus and Mary Chain? Well, we’ve got quite a busy year in terms of playing live. But for now we’re just happy to have done the record. We were kind of worried that we would kill each other in the studio. But we didn’t. We actually bonded. Damage and Joy is out now.